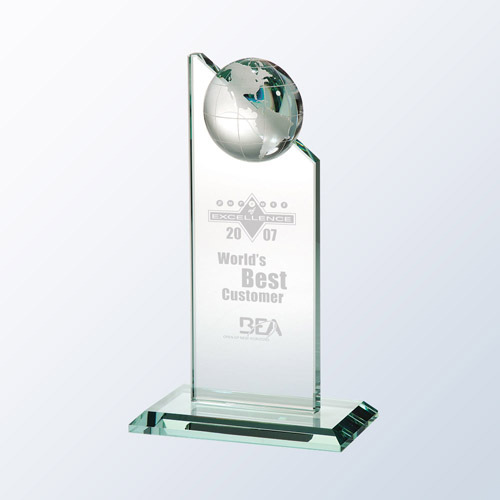 The jade colour of this award plays well with the attached half globe, making this an excellent choi..
From business to sports, say it all with the sleek and modern Metal Star tower. 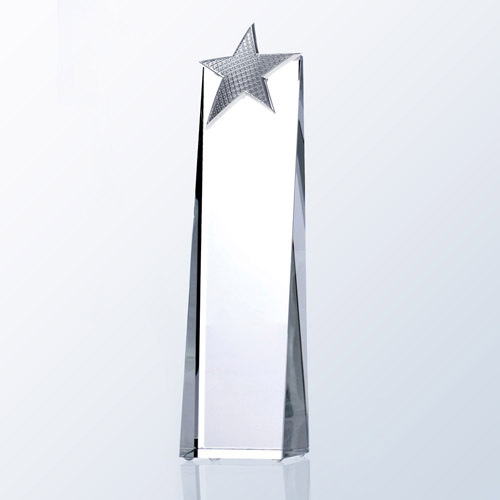 Provides ample etchi..
An award that conveys a sense of power, prestige, and honour. 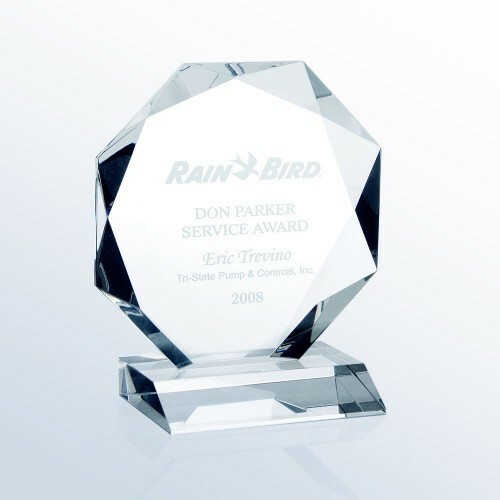 Crafted with numerous detail cuts and .. 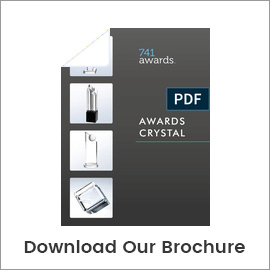 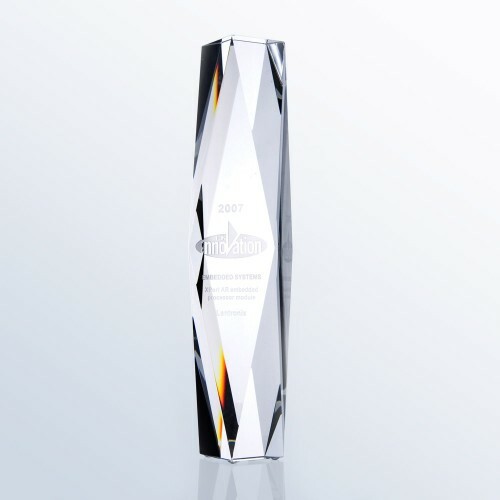 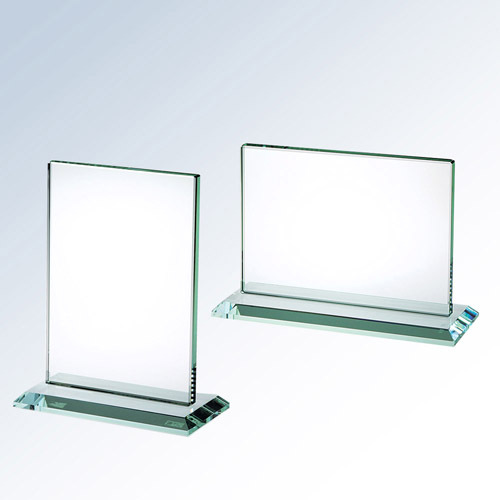 The Prestige Award takes advantage of multiple bevels at various angles to flaunt optic crystal's re.. 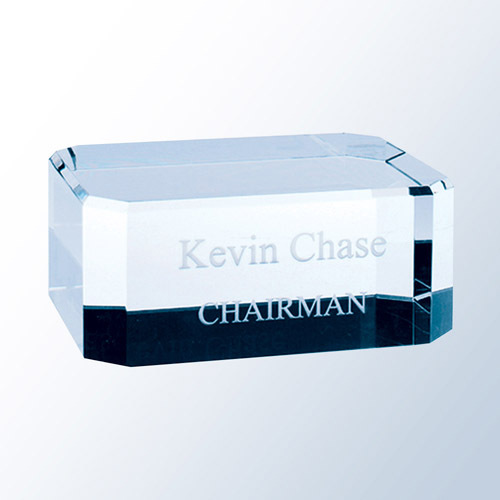 These jade plaques would be great gifts for any occasion or a motivating award to let employees know..